Over the past 30 years John Blackwell has been working with trees. 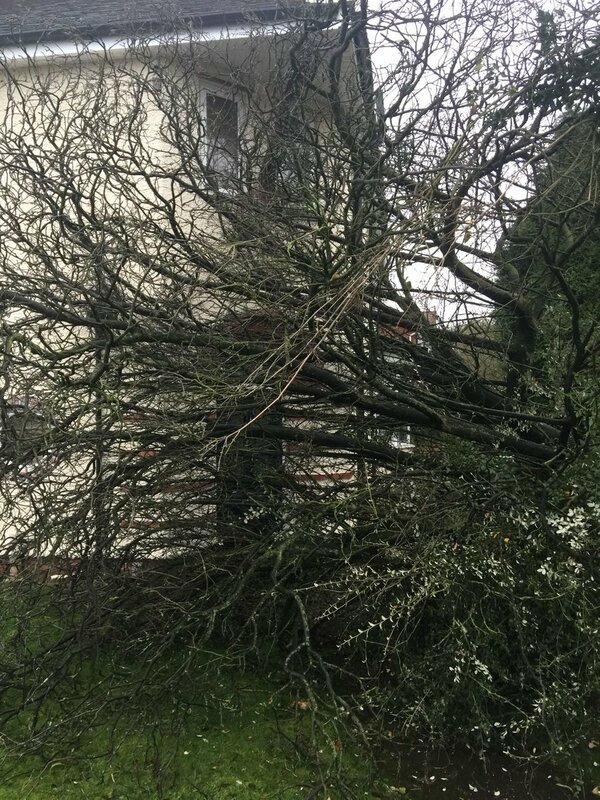 He started working for a local tree surgeon on the weekends as a young teanager and later qualified as a tree surgeon at Home Lacy College in Herefordshire in 1992. 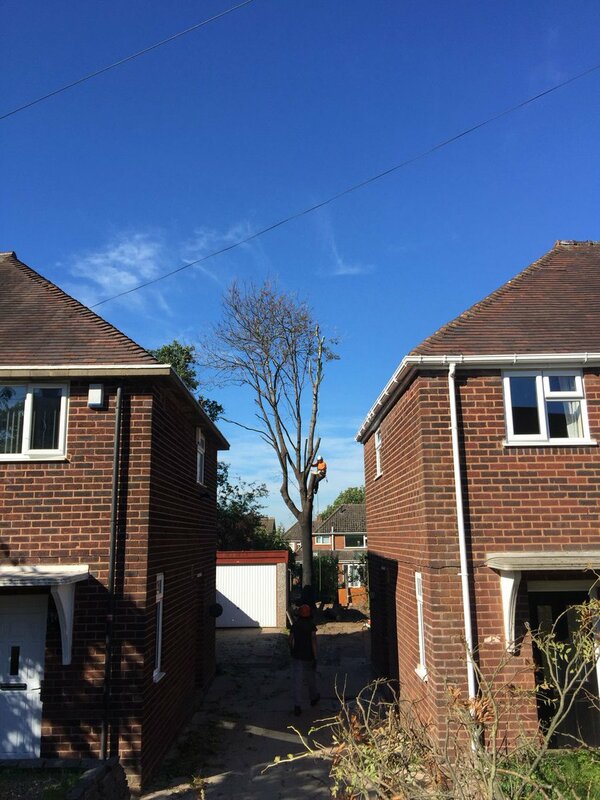 He then and worked with tree contractors in the West Midlands until 1994 when he started his own company John Blackwell Professional Tree Surgery. Working for many private and commercial customers in the local area. 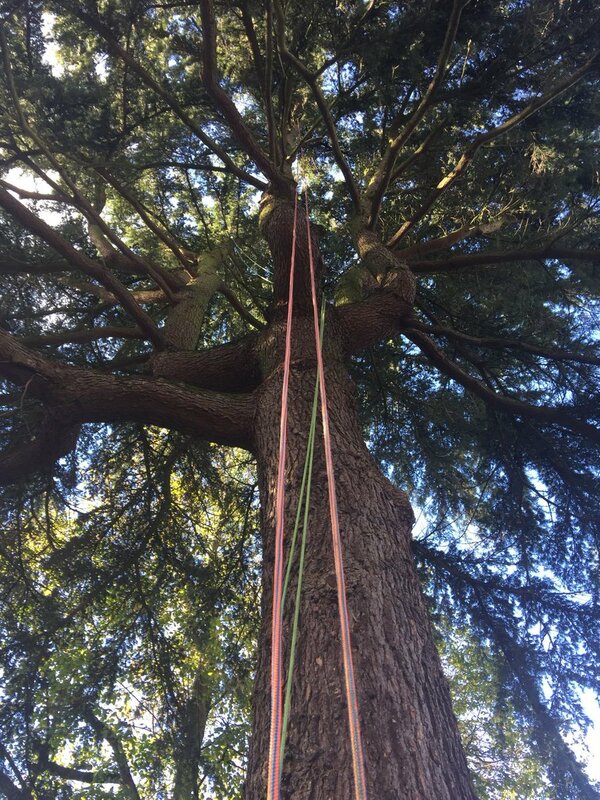 In 2009 with a loyal customer base Blackwell Tree Solutions Ltd evolved from John Blackwell Professional Tree Surgery. With a great team of dedicated staff we look forward to serving our customers for many years to come. At Blackwell Tree Solutions Ltd we like to support the local community especially the younger generations, which is why we donate woodchip to the Scout and Guide Associations, local schools and local allotments. If you feel we may be able to help your charity please contact us. 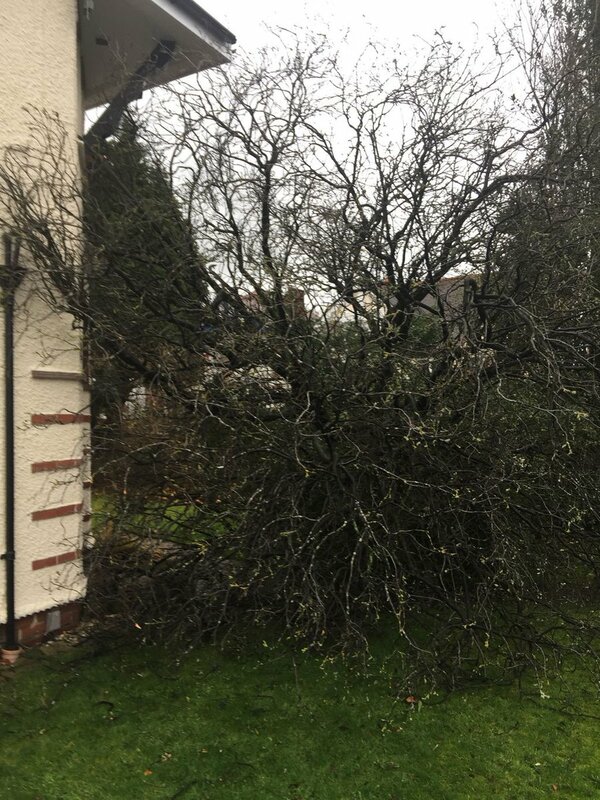 We provide a comprehensive tree service from planting one seed to clearing a whole woodland and everything in-between. If you cant find what you want please feel free to phone or use the contact form on the Contact Page. We offer a free no obligation quotation for all our services. These are usually undertaken during the following times. However we can arrange a quote at a more convienient time if required. We are based in the West Midlands but also work nationaly and an occaision internationally. See below for our usual area of operation. If you are outside this area please ring and we will be happy to discuss your needs. We are delighted with the work done on the trees, just wish we'd had it done sooner! Thank you for a job extremely well done. Thanks for doing my trees, I am really happy with them! Very happy thank you. Apart from the absence of the tree, I'd hardly have known you had been there! Thank you for coming out and doing the report so quickly, hopefully it will not be to long before you guys are here to attend to the tree, please pass on my thanks to John and thank you Mel for your assistance too regarding this matter. If you would like to leave a comment on our service please do so below. Or please review us on any of the follwoing sites. I think that this tree company is amazing they came round and pruned my trees and left my garden really neat and tidy. thank you. Many thanks for topping our two silver-birch trees. Good job done, I will call you when they need doing again.